At National Holistic, you’ll find a wide variety of strains on our menu that are classified as Indica, Sativa or Hybrid. 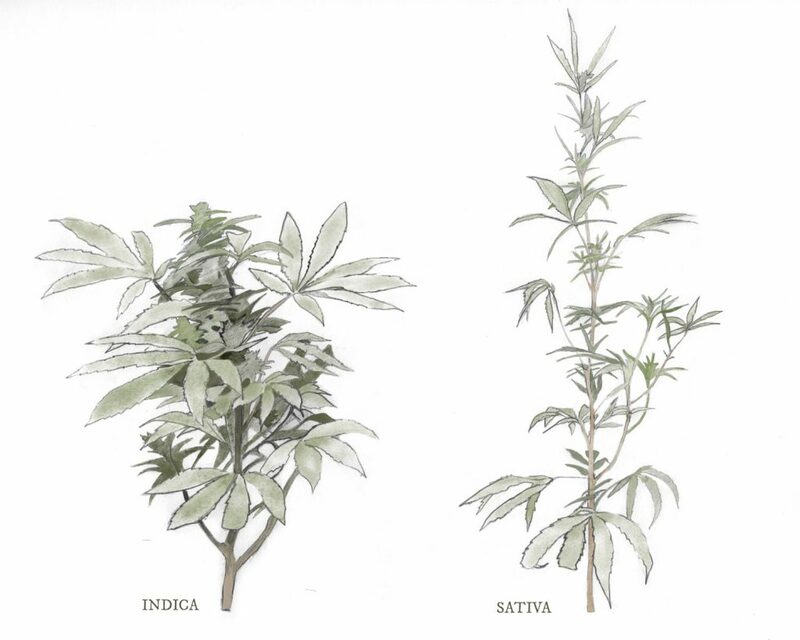 Indica and Sativa are the two main breeds of cannabis, and these plants have clear physiological differences. Indica plants are short and bushy with wide fan leaves. On average, they grow more quickly and provide a higher yield than that of Sativa plants. 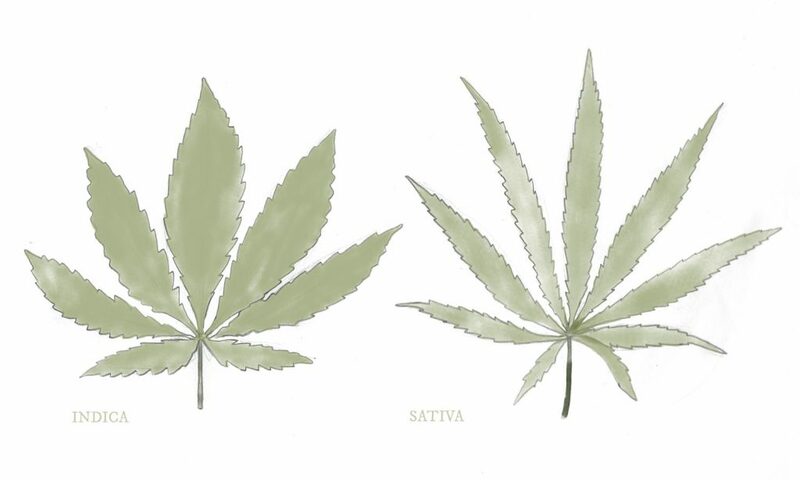 Sativas are the opposite of Indica plants in several key ways. They grow tall and thin, with narrow leaves that are generally a lighter shade of green than those found on Indica strains. Medicine harvested from Indica plants have higher CBD and lower THC content, while Sativa plants possess higher THC and lower CBD. However, both breeds share main physiological properties, as discussed in Part 1 of our blog series on cannabis. Once harvested and trimmed, Sativa buds or flowers are fluffier than the dense buds (or flowers) found on Indicas, but this quality is inconsistent. In terms of effects, Sativa-dominant strains are known to produce an energizing cerebral high and a creative boost. Indicas, on the other hand, tend to provoke a sedating, relaxing body high. Sativas are effective in combating ADHD, fatigue, and depression, while Indicas fend off insomnia, anxiety, and even epilepsy. Hybrid strains — crosses of Indica and Sativa genetics — produce a greater array of effects. Hybrid strains form a wide spectrum, ranging from 95% Sativa and 5% Indica, to 5% sativa and 95% Indica. These strains are versatile and inherit a multitude of effects from each of their parent strains. Many strains today are parented by two hybrids, and can often be traced back to several generations of different hybrids. We always encourage our patients to ask questions about our strains and get as much information as possible before making a purchase at our medical cannabis dispensary. Our team at National Holistic looks forward to working with you to understand your symptoms and help you determine which strains are best suited for your needs!